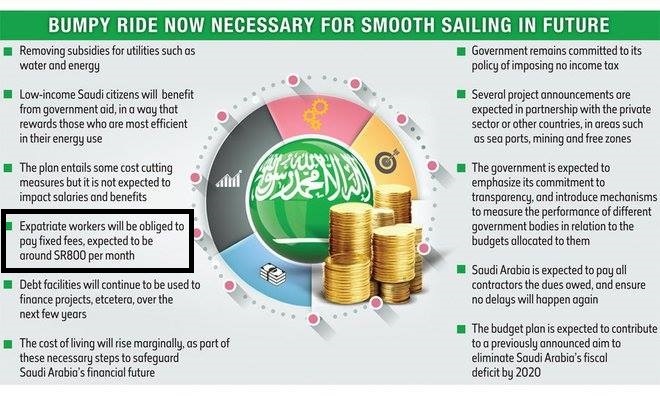 It is confirmed now that new monthly fee on each dependent iqama for expatriates in Saudi Arabia will start from July 1. 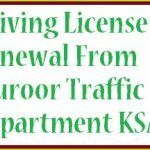 Now authorities confirm that these monthly fee for dependents Iqama shall be paid during iqama renewal or issuance. 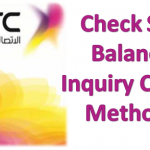 Starting from July the new fee(levy) applicable to each dependent of expatriate. 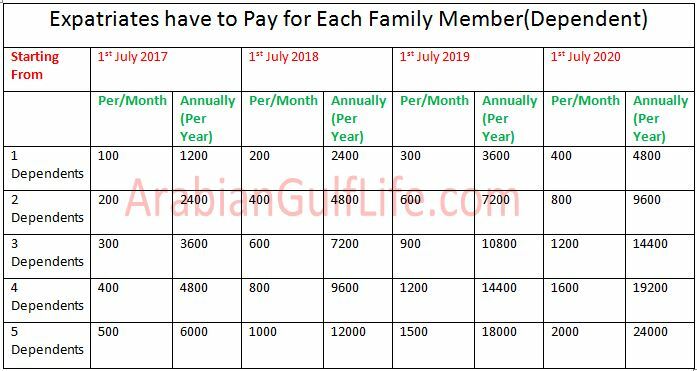 According to sources these new fee will be paid advance by expatriates workers while making new iqama of their family or dependent and when renewing the iqama for them. As it is already announced on occasion of budget 2017 that these fee will be doubled each year until the year 2020 in which each dependent fee will become sar 400. This amount collected and deposited to state revenues. While private companies who were paying SR200 fee for each expat worker will continue to pay this fee until then end of this year. Which become SAR 400 from starting of 2018. 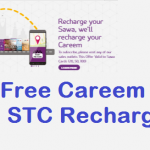 See more about these new iqama Monthly fee on dependents and Companies. 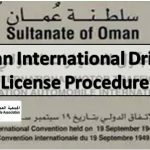 How to make new Iqama?